Transfer independently to your hotel where you will meet your Tour Director. Today we drive east through the desert to the entertainment capital of the world. Las Vegas is one of the great gambling capitals of the world, with fabulous entertainment and famous shows. After leaving Las Vegas we cross the Colorado River en route to the Grand Canyon. We will stop at the rim to fully experience this mile-deep colorful canyonâ€™s plunging gorges, and rising spires formed by the mighty Colorado River. 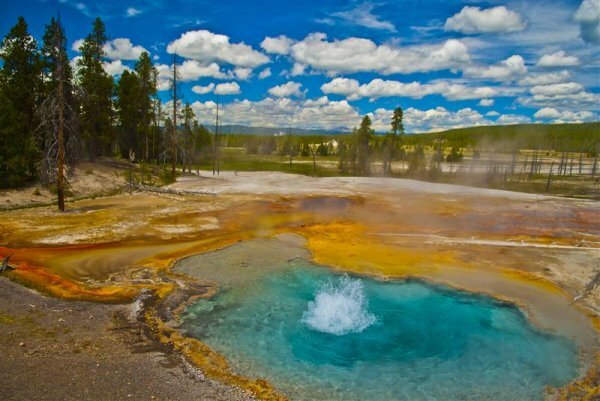 We leave Grand Canyon and drive through a land of enchanting beauty and ancestral home of the Navajo Nations. 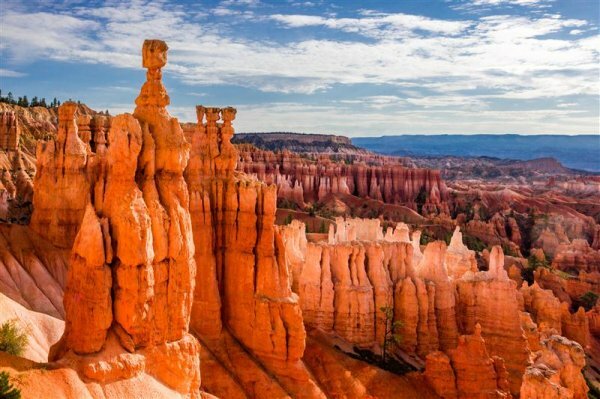 We will continue by Page/Lake Powell, then pass through the town of Kanab and on to spectacular Bryce Canyon National Park. Today we travel through Zion National Park and continue the drive north to Salt Lake City. Upon arrival we will take a city tour to view the Mormon Temple, the Tabernacle and Capitol Hill. Overnight in Salt Lake City. 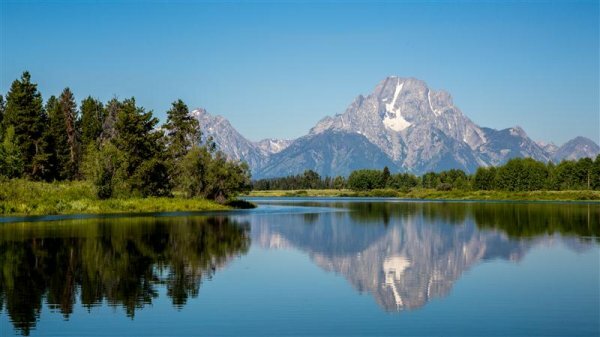 We travel the entire length of Grand Teton National Park on our way to Yellowstone National Park, established as the nationâ€™s first National Park. As the tour continues through the â€œBig Skyâ€ country of western Montana, we cross the Continental Divide and travel near Flathead Lake before reaching Kalispell by early evening. 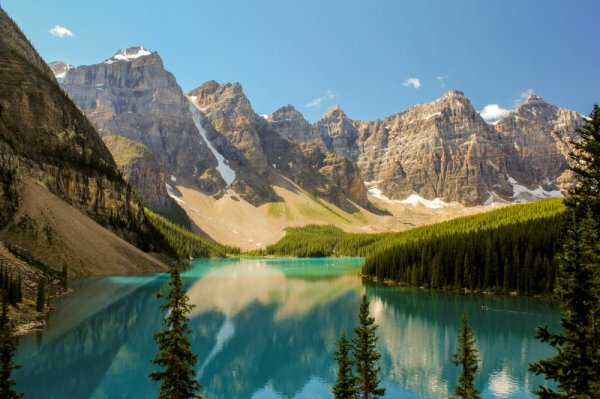 We spend a full day exploring Banff National Park. We will have some free time in the afternoon to stroll the streets of Banff before returning to our hotel . After leaving Banff, we visit Lake Louise, the â€œJewel of the Rockies!â€ We continue traveling north on the Icefields Parkway, and view the Columbia Ice Field after entering Jasper National Park. We depart Jasper National Park and continue through Thompson Valley and along the scenic Yellowhead Highway to Kamloops. Today we drive through the Fraser River Canyon, passing small settlements founded during the Gold Rush. 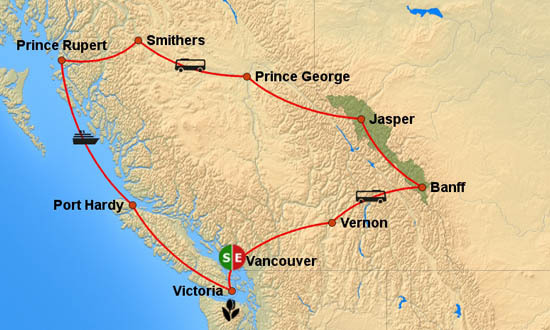 We leave the Canadian Cascade Mountains and follow the route of Canadaâ€™s pioneers, the Overlanders, through the magnificent scenery of British Columbia to Vancouver. Hotel accommodations all with private bath and/or shower.